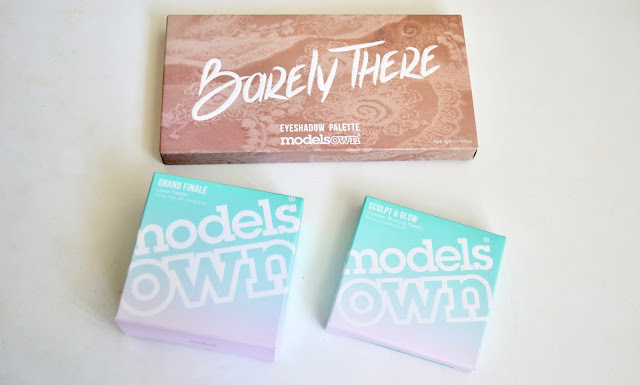 Today I have a look at some of the Models Own products that are now available at Ulta. There is a good variety of products to choose from and I love the packaging that Models Own has. I have a closer look a few products like an eyeshadow palette, loose powder, and a bronzing powder. See more below! The Models Own Barely There Eyeshadow Palette ($17.99) comes with 10 eyeshadows and they are all nicely pigmented. It even comes with a dual ended brush and a good sized mirror on the inside. I love that the palette has a great mix of matte and shimmer shades. 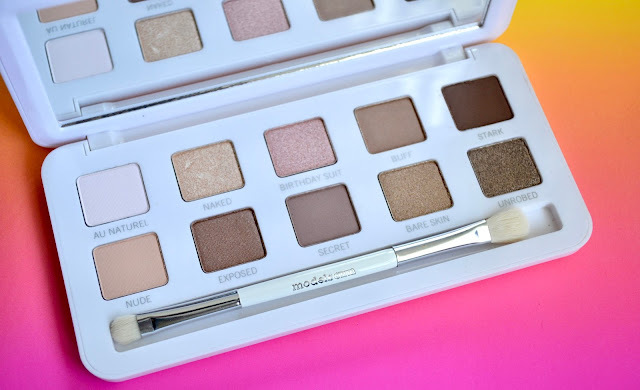 This is perfect for those looking for a neutral palette that you can use for day and night. You will be ready for summer with the Models Own Sculpt & Glow Highlighting Shimmer Bronzing Powder ($11.99). 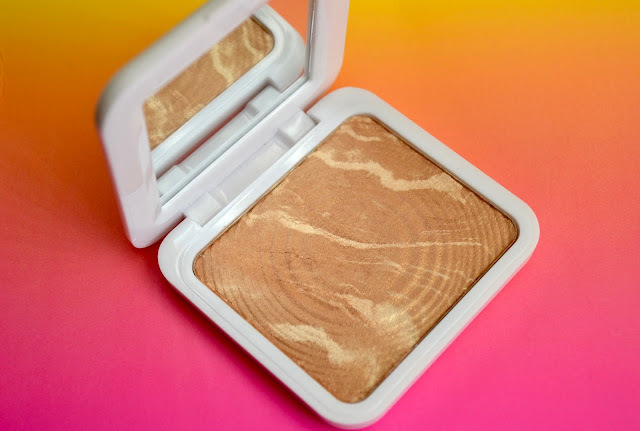 It gives a bronzed glow to the skin and is not too shimmery or glittery. 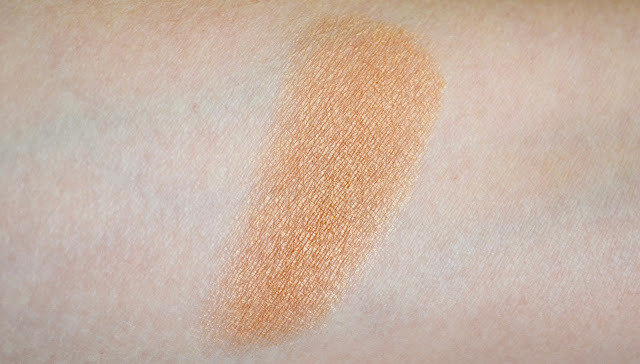 This is the shade Light Golden Brown and works well on my light/medium skin tone. There is also a Deep Golden Brown shade available at Ulta. 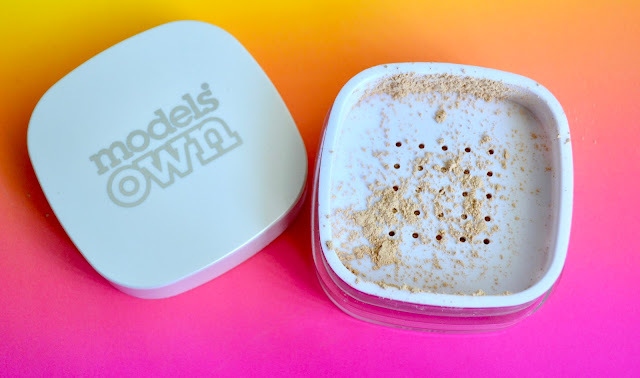 Last but definitely not least, is the Models Own Grand Finale Loose Powder ($12.99). This is a very fine loose powder that finishes off any look and keeps your makeup lasting all day long. I'm not usually one to use too much powder since my skin is dry, but this one is very nice on the skin. It looks natural and the shade helps to even out everything. I didn't find it to cling to my skin or make it look cakey. I would buy this if I was ever to run out. You can find Models Own exclusively at Ulta stores and on the Ulta website. Have you tried Models Own? Let me know what your favorite products are! That's a lovely shade. It's so hard to tell in the drugstore.